Indian television is filled with great actors who have tremendous acting skills and impressive personalities. Fans love them in shows not only for the characters they play but for their onscreen physical appearance. Here are some telly actors who have very expressive eyes. If you talk about the actor Barun Sobti, you will be familiar with his greatest role to date as, “Arnav Singh Raizada.” Barun is not only famous for his excellent delivery of emotions in all his scenes but also for his expressive eyes. 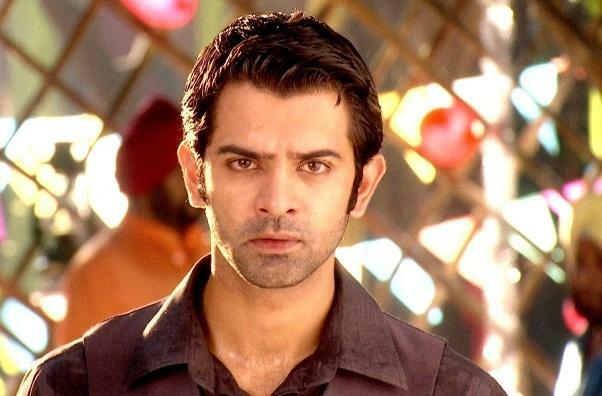 Mostly fans say that Barun has very talkative eyes. People have memorized his honey color eyes and the deep expression in it. 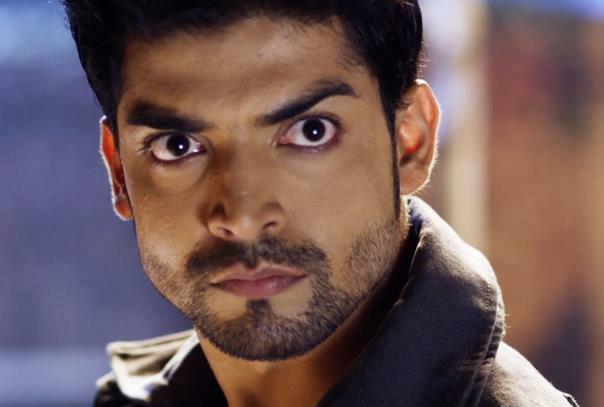 Gurmeet Choudhary has the most popular fan following on Twitter and Facebook. Girls like him for his hot avatar and his shirtless stunts! He is not only an acting deva but also has an amazingly hot personality. The angry young man he portrays in “Maan Singh Khurrna” his eyes do the talking. Those beautiful eyes and expressions warns people to not dare to look in his direction otherwise, you will lose! 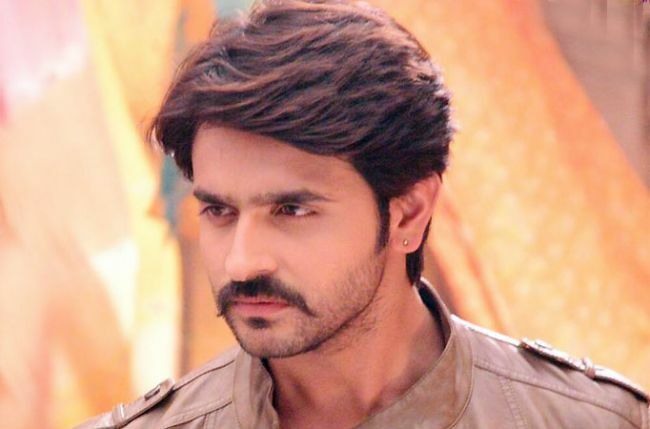 Ashish is a man of deep and dark expression not only through dialogue but through his amazing acting abilities and through his deep expressive beautiful eyes. He can hypnotize the person in front of by him in one glance. His eyes speak volumes. In his current show, he plays “Rudra”, who is less talkative as his magnificent smoldering eyes speak the words in his heart. His superb acting abilities has made his character “Rudra” the hot buzz on social networking and his fans adore the ground he walks on. 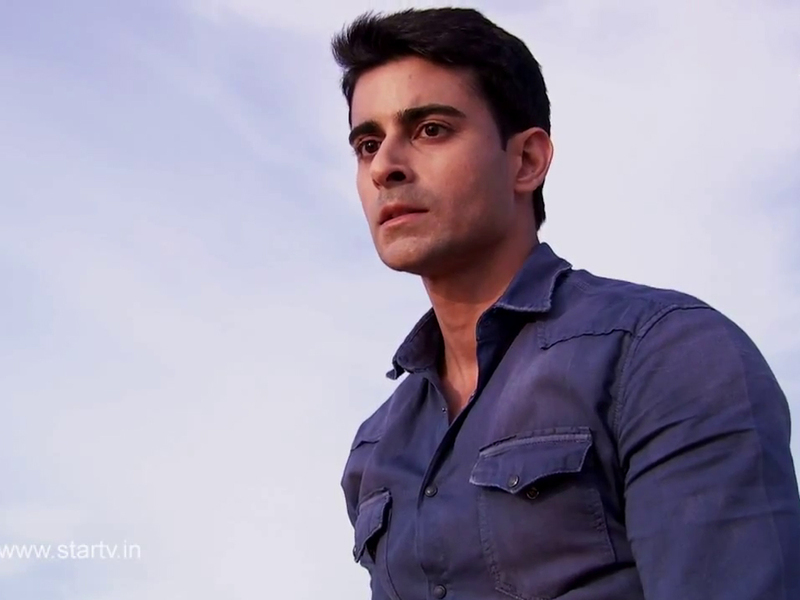 Recently this actor Gautam Rode is acting in famous show Saraswatichandra. This show has become most favorite one due to the presence of his hot jodi with Jenifer Winget. If we talk about the expression of their love held in his gaze, then Gautan Rode is one of the best actors in warmth loving expression scenes. He knows how to express his feeling through his body language and through his beautiful eyes. 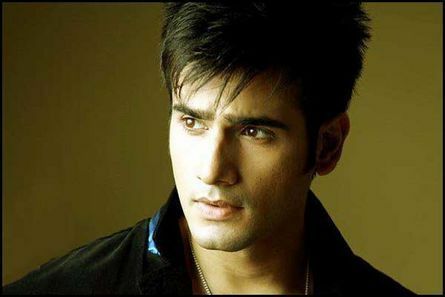 Karan Tracker name comes to mind as the most handsome hunk of television industry. He knows his acting requirement perfectly and he has proved himself on television screen in his all appearances. If you talk about his personality then no one can stay away from talking about this eyes and expressions. He makes us feel his presence and feelings through his eyes so beautifully. My Guru has d mst expressive eyes…hayeee bs uski aankhon m dekho n u’ll loose ur self…u’ll feel like u’ll get drown in his almond shape eyes…i l u Guru…u r d best.